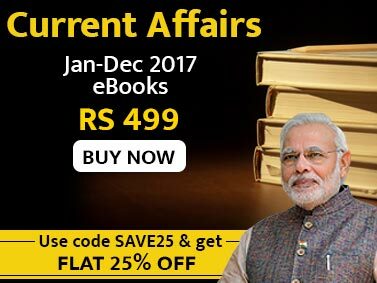 The Current Affairs February 2013 eBook is designed to provide latest updates of events that occurred in the month of February 2013. The February 2013 eBook is a perfect solution for candidates of competitive exams, who want to keep themselves updated with the latest events of the month. From sections like sections like National, International, Economy, State, Corporate, Environment & Ecology and Science & Technology, Personalities, Appointments, Awards; Committees/Commissions are compiled in the eBook. International events like Nicos Anastasiades Won Cyprus Presidential Elections, First India-Japan Maritime Affairs Dialogue, World’s First Mercury Treaty, and many other important events are covered. National issues and events that made news like Sexual Harassment of Women at Workplace Bill, India Got a Go Ahead on Kishanganga Project, ISRO's PSLV-C20 Rocket successfully launched SARAL and more are provided. Important decisions by the Government of India are also covered. Information of National importance in the field of Judicial, Executive and Legislative Development are finely compiled. Events related to Economic Activities of India like Union Budget 2013-14, Railway Budget 2013-14, Economic Survey of India 2012-13 and more as well as the World are covered. 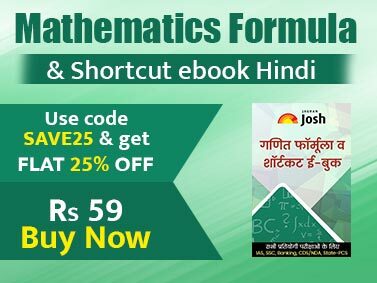 The best part of the eBook compiled by jagranjosh.com is that it provides details related to the events and the terms associated to it. This helps in increasing the recall value of the candidates during examination allowing them to answer correct answers.